Paradise Valley has a spectacular layout that is enhanced by oak studded fairways and meandering creeks. It’s a favorite for golfers who enjoy a walking round of golf and is playable for golfers of all abilities. For the more experienced golfer who likes a challenge, the length of the golf course from the back tees will provide plenty of challenges; ball placement and club selection is key. 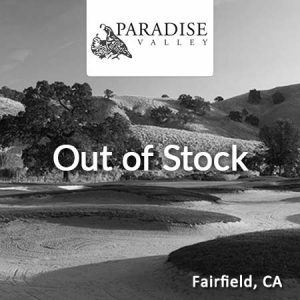 Paradise Valley is conveniently located midway between San Francisco and Sacramento making it accessible from all cities in the Bay Area and greater Sacramento areas. 3950 Paradise Valley Drive – Map It! 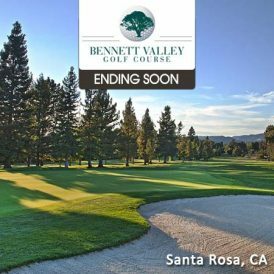 $59 paid value does not expire and may be used toward the purchase of regularly priced green fees after promotion expiration.